31 rue Cambon, Gabrielle Chanel's place of refuge in the heart of Paris. A symbol of the CHANEL style and its timeless elegance, illustrated by the simplicity and strength of a beautiful chypre accord. An essence of beauty. In 1918, Gabrielle Chanel set up her couture house at 31 rue Cambon, uniting the Haute Couture ateliers, Gabrielle Chanel's apartment and the creation studio all in one location. The building, which became her place of refuge in the heart of Paris, boasts a majestic staircase lined with mirrors affording a diffracted view of the happenings below. This is where Gabrielle Chanel liked to sit, perched at the top of the stairs, so she could observe her shows unseen. 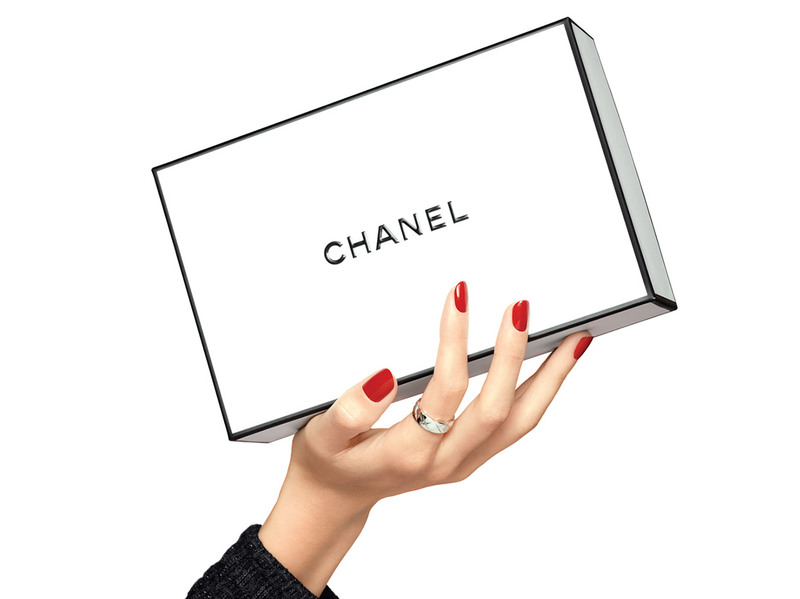 An iconic address that remains a symbol of the CHANEL style and its timeless elegance.